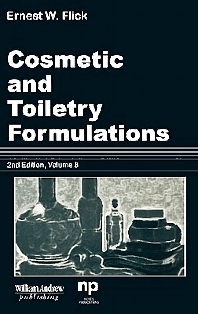 This book contains hundreds of cosmetic and toiletry formulations based on information received from numerous industrial companies and other organizations. Each formulation is indentified by a description of end use. The formulations contains a listing of each raw material, processing procedure, and source of the formula. All cosmetic manufacturers, large and small.